Fall conjures up images of back to school, quickly followed by Halloween fun. 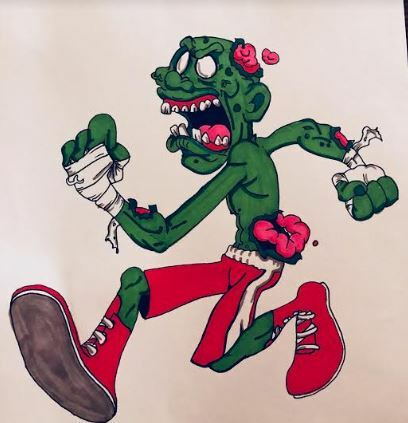 This October there are a couple of fun runs in Eastern Oregon that promise that fall feeling: the EOU Homecoming Fun Run and the Haunted Fun Run. The EOU Homecoming Fun Run, hosted by the Eastern Oregon University Alumni Association, is a 5K, 10K, and 1 mile run. 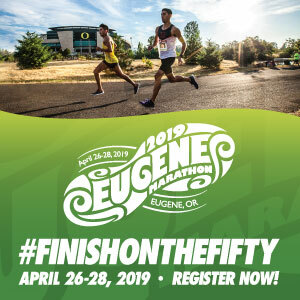 This event – now in its 6th year – is a must for EOU alumni as it promises a nostalgic run through the heart of the campus and then along Adams Avenue in downtown LaGrande, to run past all your favorite landmarks. Even if you didn’t attend EOU, you are welcome to join the alumni for a run followed by breakfast at the Hoke Union Building. This super affordable run is just $10 and includes a t-shirt for the first 100 to register. (Day of race registration will be $15.) Race start time is at 8:00 A.M. on Saturday, October 20. Also on October 20th, is the Haunted Fun Run 5K in Ontario. This first year event will benefit the Treasure Valley Youth Development Academy. The development academy currently uses gym space in Ontario for its weekly boxing practices, but boxing practice isn’t all that the program was designed to provide. Executive Director Eduardo Melendrez sees youth from about eight years-old and above come to be a part of the academy, which serves to provide youth who are runaway, homeless, in need of adult mentors, and those youth in need of reconnecting with their education or who want to improve their skills to obtain a job. With membership in the academy, Melendrez pushes the kids to become involved in the community, such as volunteering and other positive activities. This family-focused event includes a 5K Fun Run, activities for kids, a costume contest, and more. 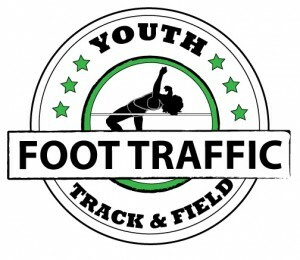 Registration is just $15 for those 13 and older, while those 12 and under will be free. The run starts at 8:00 A.M. at the Malheur County Fairgrounds in Ontario.